Get what you truly deserve only from Clear Choice Technical Services! 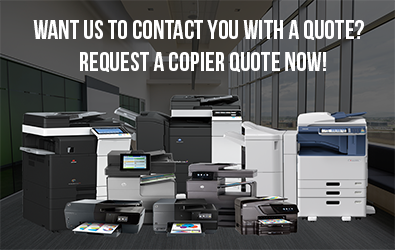 With us, you’re sure to benefit from the most trusted copiers at very affordable prices. Copier upgrade is also easy and payment terms are amazingly flexible. What’s more, you’ll be backed up with an exceptional maintenance service that guarantees your machine’s all-time efficiency and productivity. Clear Choice Technical Services know how costly downtime is to any business due to equipment malfunction. We have been in the business of repair and maintenance for more than 20 years, and we’ve got full knowledge of our clients’ needs and ordeals. This is why we utilize our best skills in resolving their machine troubles and cutting down their losses. Moreover, our fast and guaranteed solutions help them regain lost time and business opportunities. You can also gain all these benefits by contacting us for any problem you may be having with your office equipment. We specialize on most major brands and our labor rate is light and flat. With Clear Choice Technical Services, you can buy, lease, or rent every document management systems and solutions you need from copy machines to office supplies and latest softwares. With our copier rental, you’ll get best price guarantee minus the legal hassles of a contract. That’s how convenient it is to do business with us. In Clear Choice Technical Services, we also strongly believe that an ounce of prevention is worth a pound of cure. 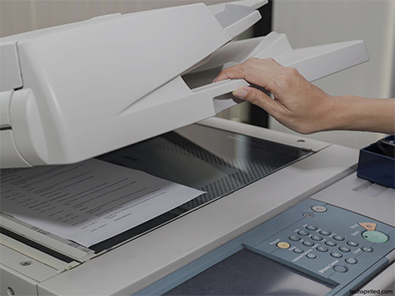 This is why, in order to ward off any future malfunctions, our expert technicians conduct regular visits to fine-tune copy machines that have been leased or purchased from our company. This way, you are guaranteed to benefit from your machine’s all-time productivity and efficiency. Efficiency is another sure way to save money and the environment. We have specialized services that analyze data and provide solutions so your document management will become even more efficient and economical. You’ll get more savings in terms of time and resources while your level of business productivity is remarkably heightened. Call Clear Choice Technical Services at (410) 220-5299 and get the best quote! You’ll gain more business leverage and savings with our expert assistance and premium products!